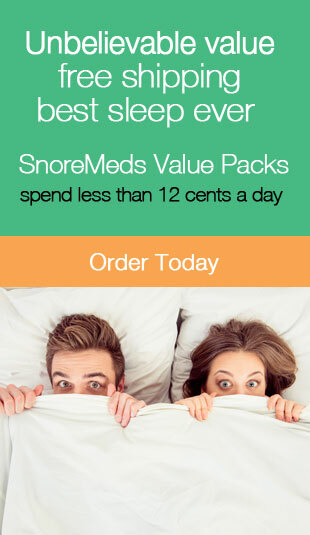 Back Pain Archives | Stop Snoring Now! The modern ways of living seem to be taking a toll on the human bodies as back pain and similar aches are quite ubiquitous. And adjustable beds offer a solution. In this post we talk about what to look for in a adjustable bed. The 8 best adjustable beds on the market today and provide links to the reviews for those beds. A well known and well respected name in adjustable beds is Legget & Platt. This Missouri company has been in business for over 135 years crafting quality adjustable beds for both home and institutional use. Firm or Soft Mattress: Which Is Better for Back Pain?